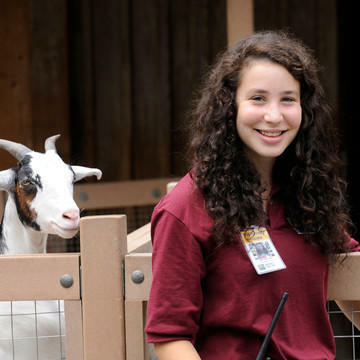 If you’re interested in a career at the zoo, Working for Wildlife is the perfect opportunity for you to get started. By participating in this fee-based educational program, you’ll gain in-depth exposure to a variety of professions at the Wildlife Conservation Society. 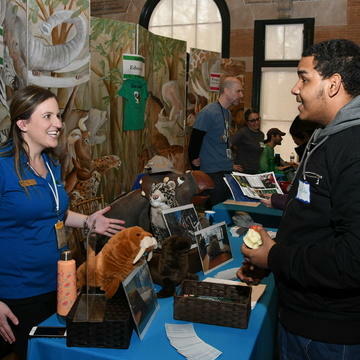 Educate zoo visitors about conservation and gain experience with teaching, leadership, and public speaking while learning about animals and their environments. 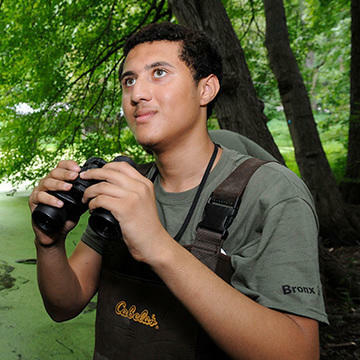 Project TRUE, Teens Researching Urban Ecology, is an internship program where NYC high-school students learn about the NYC ecosystem and conduct research. Our annual Job, Internship and Volunteering Expo for 14- to 26-year-olds. 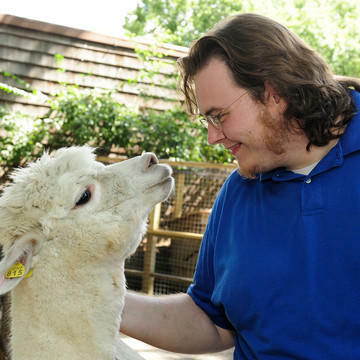 It showcases the wide array of paid and unpaid opportunities available at our zoos and aquarium.